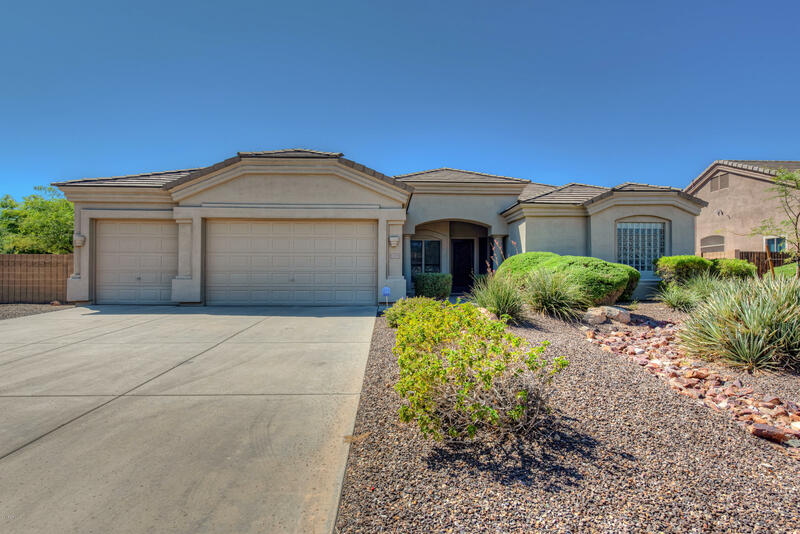 Sierra Foothills is a private, gated, single-family home community consisting of 84 lots in central Scottsdale, AZ. The community affords privacy and a peaceful, carefree lifestyle. Many of the homes have great views of the McDowell Mountains immediately to the north. 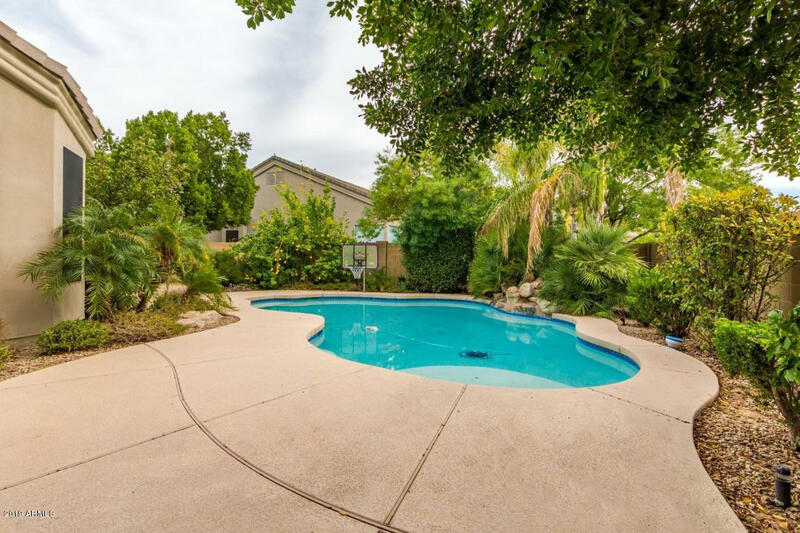 It is conveniently located to all Scottsdale has to offer, and just minutes from world class dining and shopping, award winning schools, mayo Clinic and Honor health hospitals, the Loop 101 freeway, spring training facilities and world class golf.